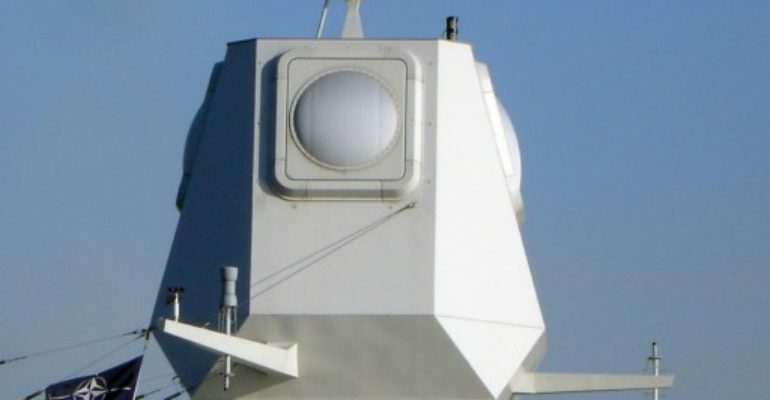 APAR is typically paired with Thales Nederland’s SMART-L Passive Electronically Scanned Array (PESA) radar, which operates at the L-Band frequency. The SMART-L radar is optimized for long-range detection and tracking, while APAR provides medium range high accuracy tracking of targets, horizon search, and missile guidance function. [iv] The combination of the two radars, one at the X-Band frequency and one at the L-Band frequency, provides the optimal combination of complementary capabilities.